There is a thriving trade, and collector community, around human remains that is facilitated by posts on new social media such as Instagram, Facebook, Etsy, and, until recently, eBay. 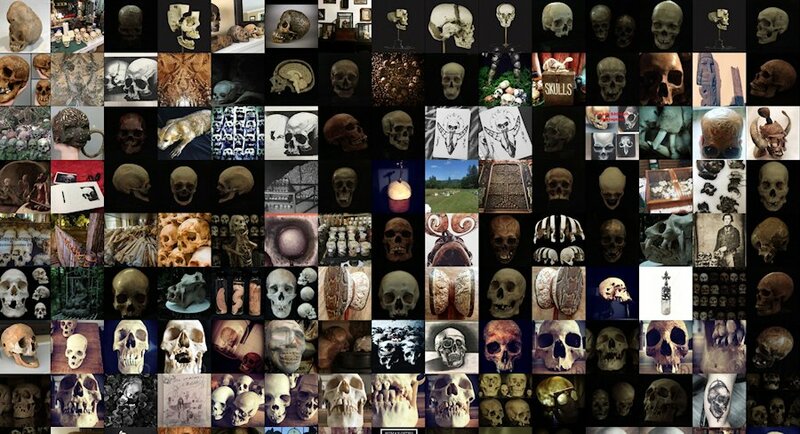 In this article, we examine several thousand Instagram posts and perform some initial text analysis on the language and rhetoric of these posts to understand something about the function of this community, what they value and how they trade, buy, and sell, human remains. Our results indicate a well-connected network of collectors and dealers both specialist and generalist, with a surprisingly wide-reaching impact on the 'enthusiasts' who, through their rhetoric, support the activities of this collecting community, in the face of legal and ethical issues generated by its existence. This article was published with support of the Curie Fund, Carleton University.